This is the Members Area for WholyFit Instructors. Please login and register to use this area and be sure to click on “Continue Reading” for more instructions about how to use this area. 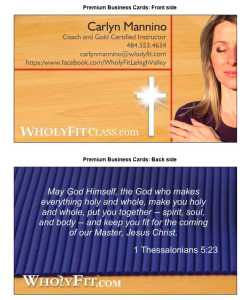 WholyFitclass.com is in place because we are a community of Fitness Professionals who use proven methods, proclaim truth and offer personal care to each other and to our clients/participants. WholyFitclass.com is about connection and community..
1. Proper Pace Continuing education on teaching methodology and client sensitivity, how to teach in a multi-layer format. 3. Proven Methods Continuing education to stay up with the latest scientific breakthroughs in the fitness community. 4. Proven Methods + Professional People Fitness professionals are lifetime learners who stay certified and continue to learn and grow through practice, mentorship and new information. 6. Personal Care (emotions) A Biblical Lifestyle can only grow in community. ALL TIMES ARE LISTED IN PACIFIC TIME. Click each event to see more detail. 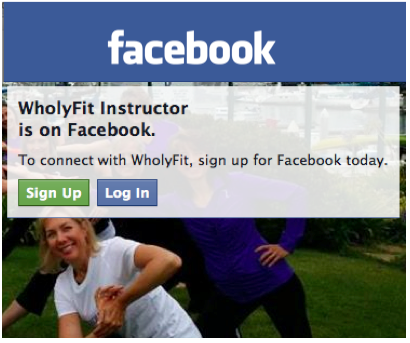 Click this picture to join the WholyFit Instructor community on Facebook! I choreograph better DJing my own music. There is a disclaimer at the beginning about the fact that all music played in public must have royalties paid to the artist. Your church might pay the licensing fee, but you will have to check. WholyFit has it’s own licensed music tracks donated by original artist and we are always looking for more. If you take my exercise classes online, you as a teacher may have the music I use, which is all one track and edited beat to beat. Each class music track is 30-60 minutes long. You buy all the songs then send me the receipt. Then I will send you the music all mixed together beat to beat for the whole class with sequays between songs that wont mess up your timing. To take my exercise classes go to continuing education. I offer one kind of class per season. Right now I’m offering K700 every Thursday night. Two simple steps to re-certify!